It seems that new character costumes for Super Mario Maker are becoming more and more of a regular thing. Sure, they don't actually do anything, but it's nonetheless a welcome addition, if only for variety's sake. The developers have expressed interest in the past in introducing costumes that will be more widely recognized by western audiences and the most recent update was certainly a step in that direction. What do you think? 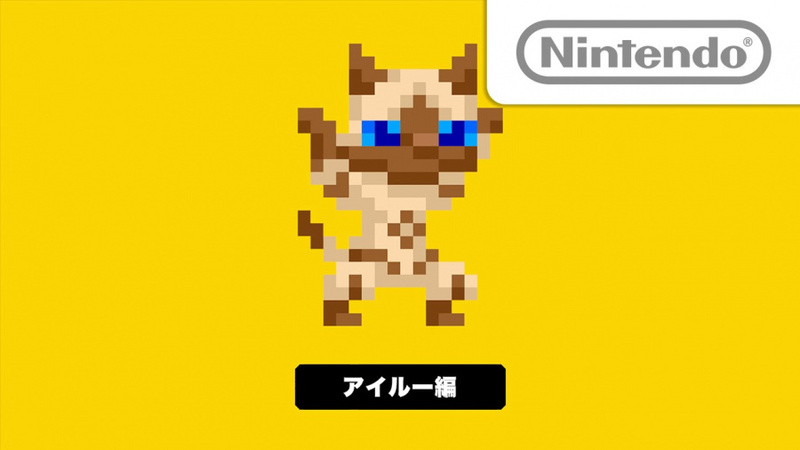 Are you glad they added in the felyne costume? 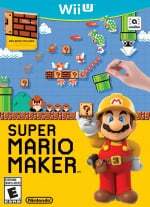 What other characters would you like to see appear in Super Mario Maker as a costume? Share your thoughts in the comments below. Any Monster Hunter reference is welcomed in my gaming! @Megumi Isn't that already in? I thought scanning the Splatoon amiibo brought one in. @Megumi I'm rather more concerned about the Smash DLC Characters getting in. I'd like to hear SNES Ryu shout "SHOOORYUKEN" as he jumps, and the Fighter Chosen sound for his Mystery Mushroom, and the SNES Victory theme from Street Fighter II. Roy can have the same noises as the other Fire Emblem heroes. @MitchVogel ...Squid Girl, not Inkling Girl. @Megumi It's not gonna happen if we haven't even got any anime costumes yet lol. @Megumi Just googled it, and now I know what squid girl is. You learn something new everyday. I just played the felyne level and actually enjoyed it. It's one of the better levels on that list. Looking forward to giving this a go. I wonder if all Smash amiibo will have a slot on Mario Maker. Cloud, Bayo, Ryu anyone? A monster Hunter related amiibo in the future would be cool to..
Nintendo have described Super Mario Maker as a service, there's no doubt that more updates are on the way. @Megumi Why not? I could see the squid girl getting in. I think MM added costumes has many possibilities. I care absolutely nothing about Monster Hunter honestly, so this doesn't really do anything for me. As for the Squid Girl idea, I very, very heavily doubt it but I would love that.